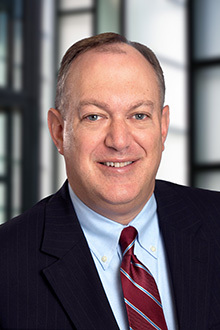 Eric Bronstein is a partner in the Philadelphia office of Lewis Brisbois and a member of the General Liability, Labor & Employment, and Class Action & Mass Tort Practices. Mr. Bronstein has extensive civil litigation and trial experience in federal and state courts, including defense of claims involving mass torts, negligence and premises and products liability. He also practices administrative, trial and appellate litigation concentrating in discrimination litigation and employment law, including actions for employment discrimination under Title VII, violations of the Age Discrimination in Employment Act, the Americans with Disabilities Act, the Employee Retirement Income Security Act, the Family and Medical Leave Act, the Pennsylvania Human Relations Act and the New Jersey Law against Discrimination.